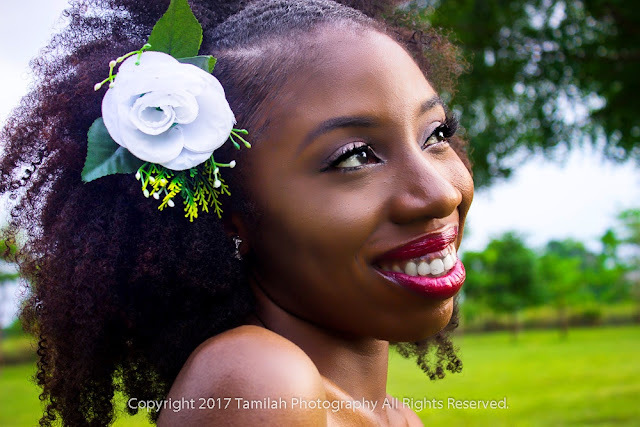 Do you have fun hair stories, tips and fabulous natural hair styles you'd like to share? Do you have a product, business or event you want to create awareness for? Do you want to sponsor a 'Review with Hadassah' giveaway or post? Do you want to collaborate or partner with me? Do you have any questions on subjects not treated on the blog or general enquiries? Do you just want to say 'Hello Hadassah'?